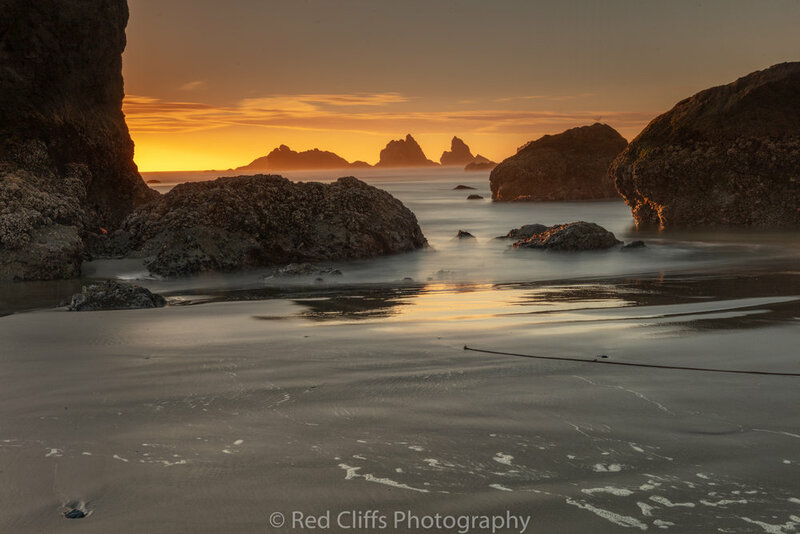 This years new trip was the Oregon Coast and the California redwoods with my best Friend Timmothy McGowen. We planed on spending a week traveling along the coast but had to cut the trip short due to a family illness. I was able to spend 3 days shooting before I had to return home. 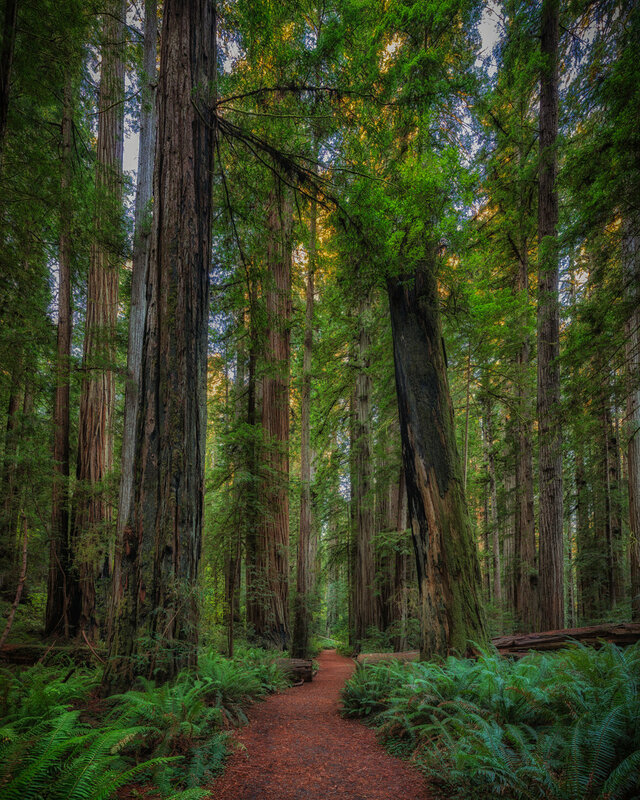 The first day of shooting was in the Redwoods in Humboldt Redwoods state park. The Main road through the park is called the Avenue of the Giants and the name is an accurate description of this area. The next morning we got up and drove into the Redwoods National and state park to photograph in the Stout Grove where I captured one of my favorite images of the trip. After the morning of shooting in Stout Grove I headed of to Brookings Oregon For a meet up with my Friends from the Photog Adventures podcast Aaron and Brendon. I have been shooting with Aaron and Brendon before and always have a lot of fun hanging out with them. The shoot for the night was planed for Secret Beach but it is not much of a secret. After a short drive from Brookings we arrived at the parking area and hiked a short way down the hill to a spot overlooking the beach. It was a nice sunset but without clouds it wasn’t going to be the epic shot I had hoped for. I had to depart the next morning for home But I am making plans on returning in the spring to finish my trip up the coast.